Growing up bilingual, languages have always interested me. It’s fascinating how they shape our view of the world by constantly offering new ways of seeing things. 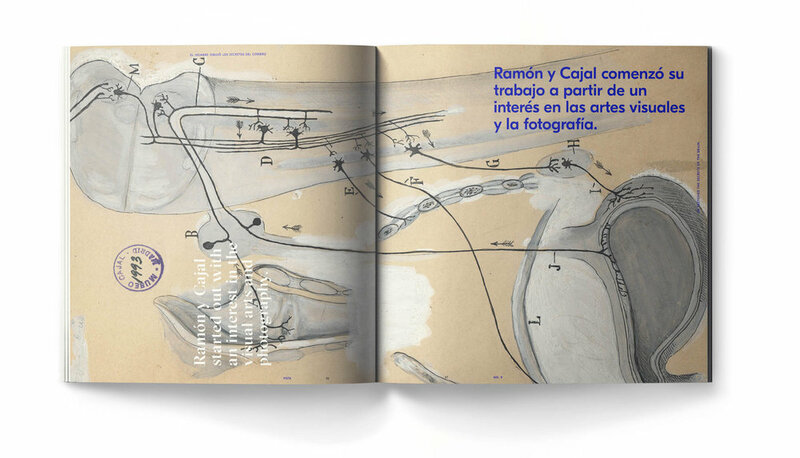 So when I was tasked to design a visual system for an experimental quarterly, I used the opportunity to explore the challenges of learning Spanish, a language that I am currently acquiring. I imagined a magazine with interesting bilingual content and with a physical aspect that would engage various senses for deeper learning. 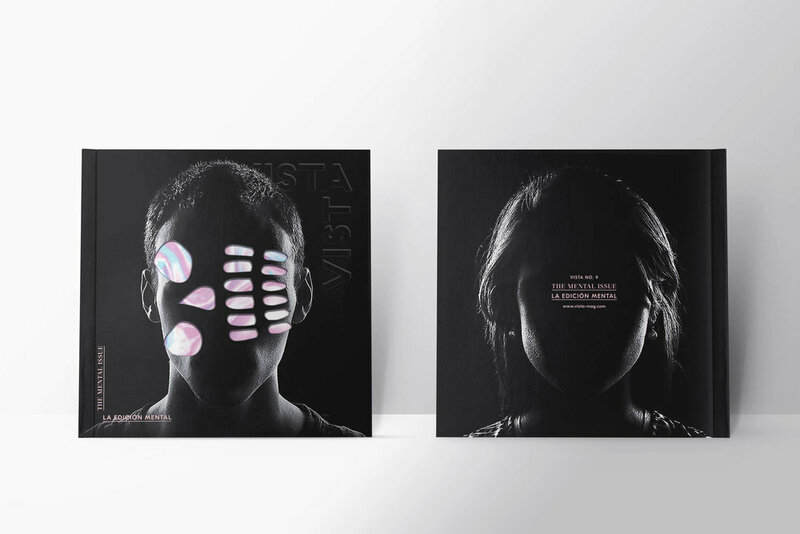 Vista Mag was the result: a multi-dimensional publication that encourages engagement. See Spanish from a different angle. Design a magazine or quarterly publication that exists in print, online, and as an interactive app. This project aims to examine the rapidly changing worlds of print and digital media and to explore the inherent differences in designing for paper and the screen. I began by shortlisting a number of topics of interest and decided that language learning would open up interesting avenues for experimental layouts. I started with the premise that language offers new perspectives, and from there it was a natural progression into design concepts that involved turning or tilting the orientation of text or the page itself. 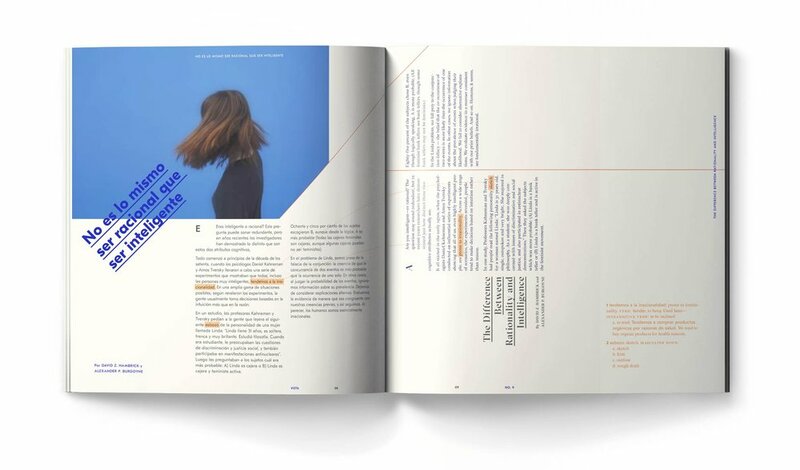 Everything was designed to work both ways, from the magazine’s square format and cover imagery, to the angled corner masthead and the title of the publication itself. Vista is a word that works in English and Spanish and has the same meaning: view.